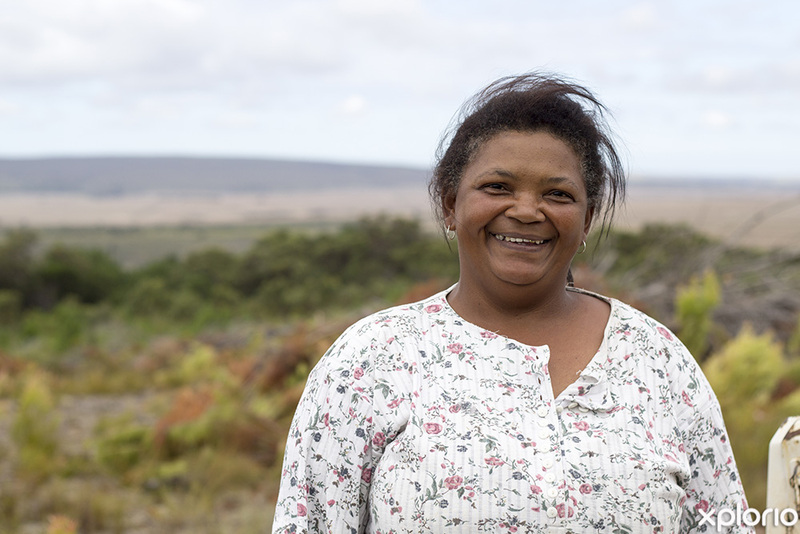 Please complete the form below and your enquiry will be sent directly to Fynbos Pole Depot Bredasdorp via email. 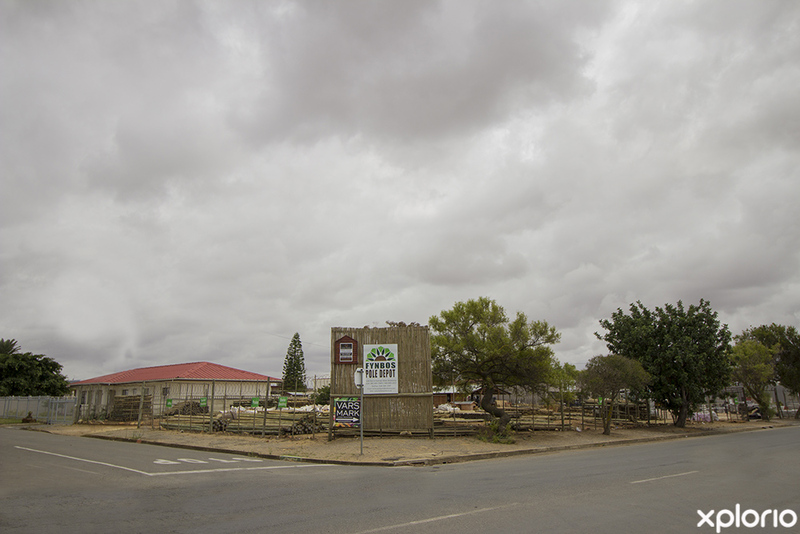 Your enquiry has been sent to Fynbos Pole Depot Bredasdorp. 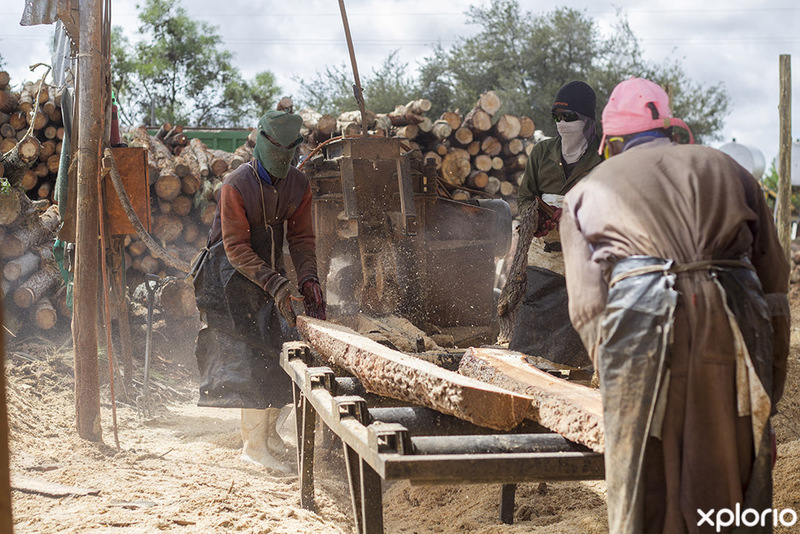 Fynbos Pole Depot is a Bredasdorp-based timber merchant that provides clients in the agricultural, industrial and private sector with high-quality timber. 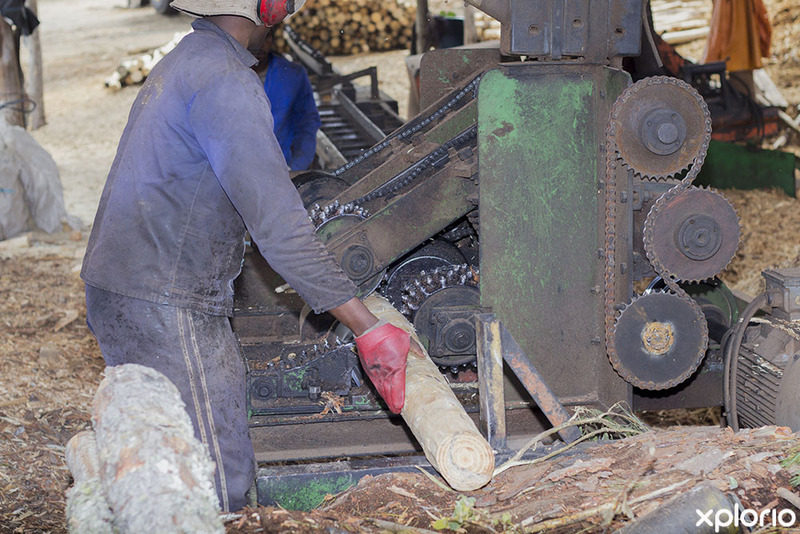 The company services the entire Overberg and has depot’s in Bredasdorp and Hermanus. 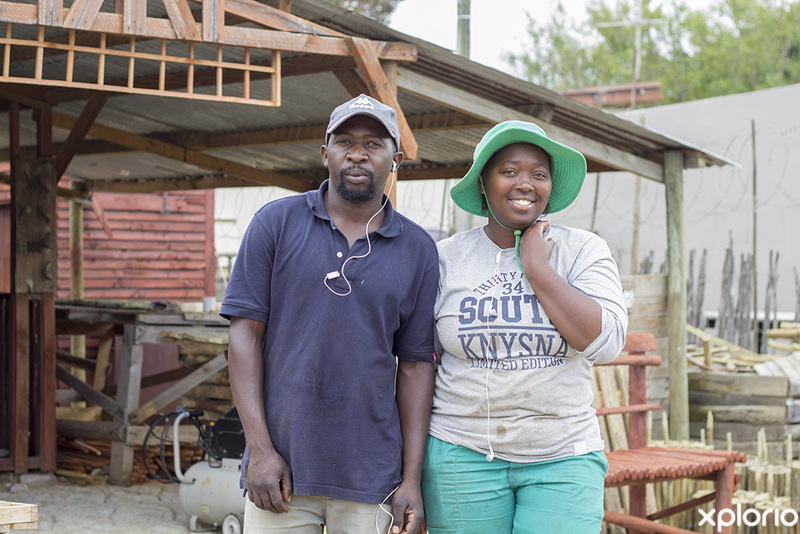 Their products range from CCA (chromate copper arsenate) treated timber poles and laths to their own brand of biofuel potting soil. 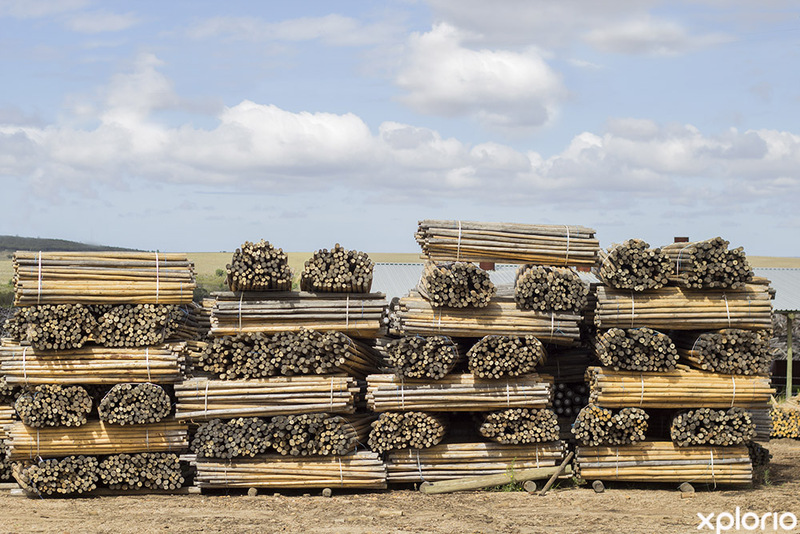 Added to their range of timber products, Fynbos Pole Depot offers small and large-scale clearing services for projects. 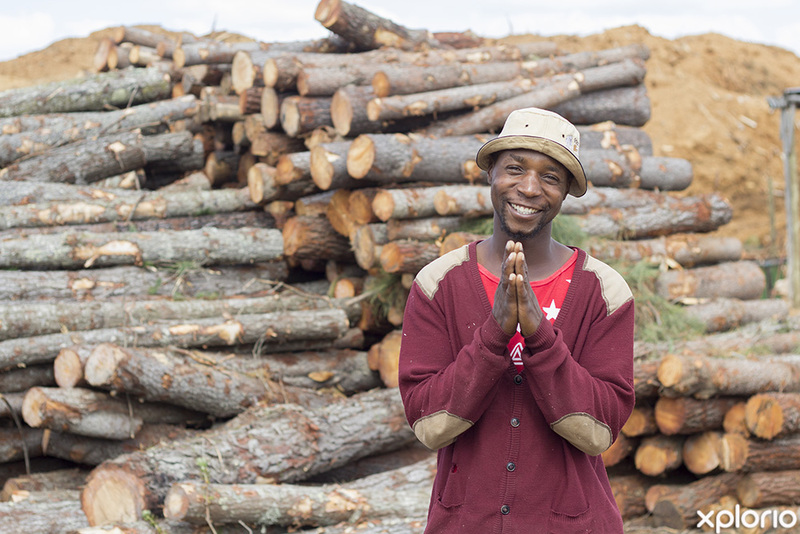 The team of highly experienced staff includes conservationists who ensure that the cleared timber is used sustainably to reduce wastage. 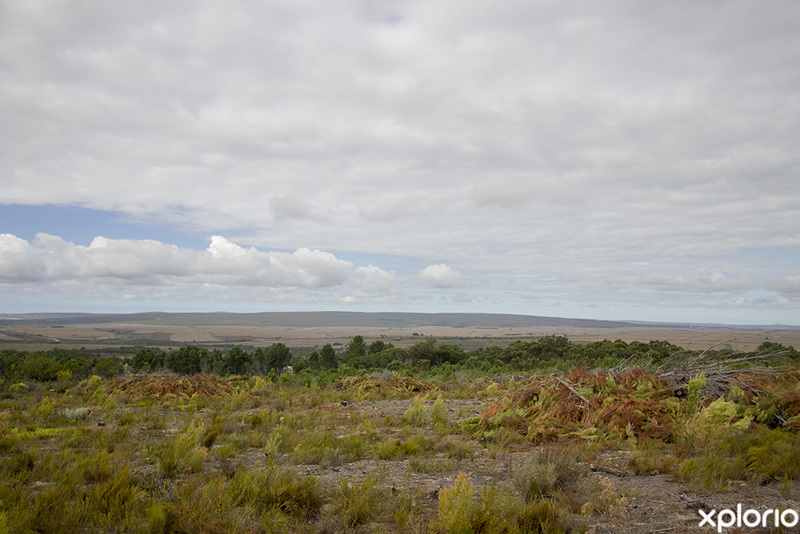 Click on ‘More Info’ below to find out more about Fynbos Pole Depot. 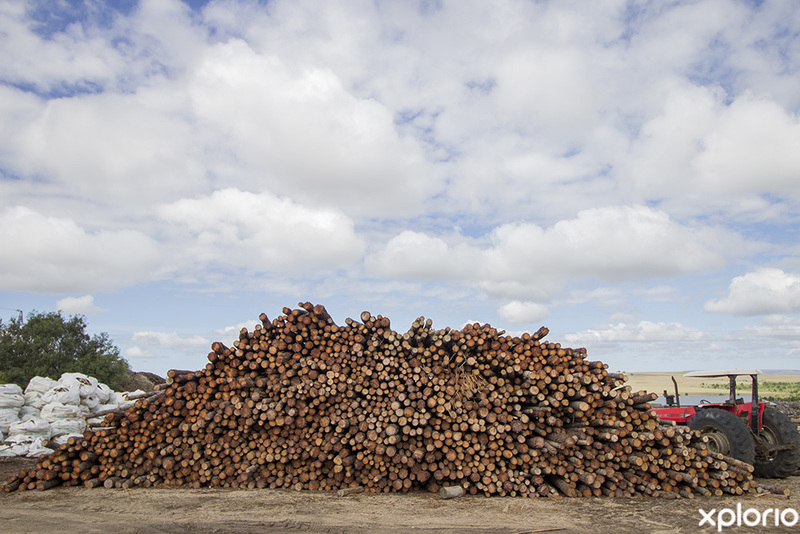 The company is also a distributor of pinewood and treated gum. 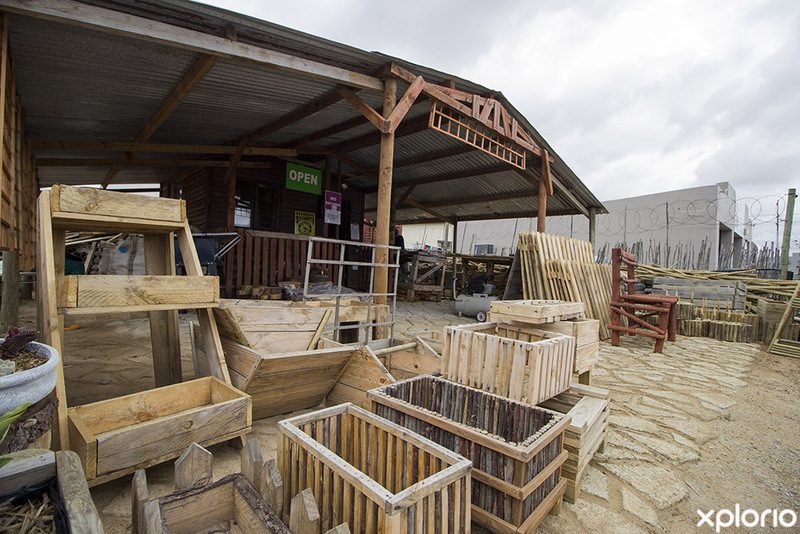 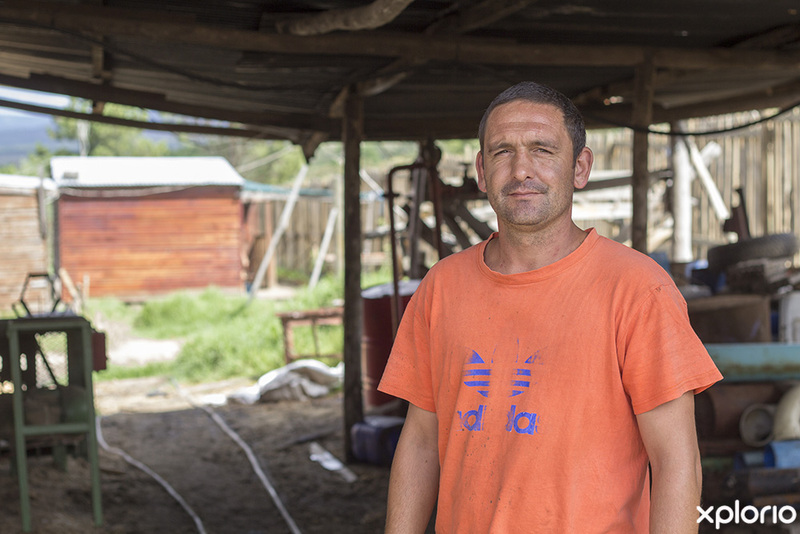 Fynbos Pole Depot believes in sustainability and produces its own brand of potting soil made from biomass, which is waste material created by plants. 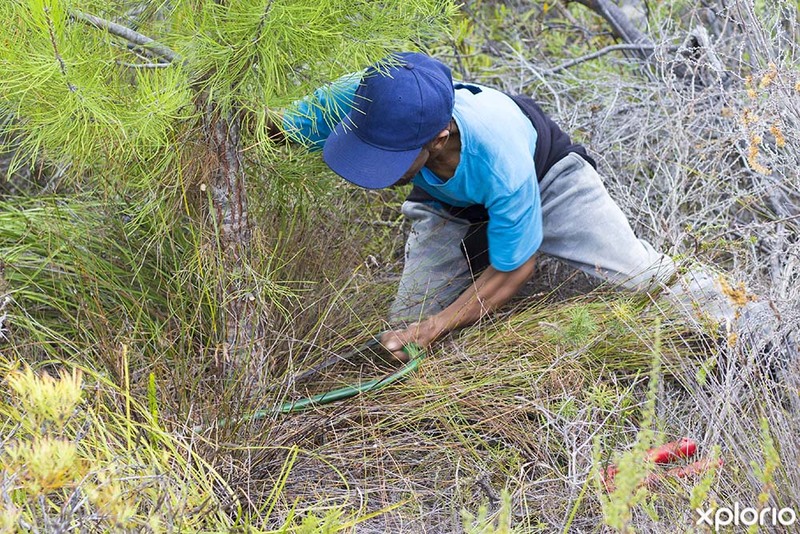 The fertile soil is perfect for private and agricultural use. 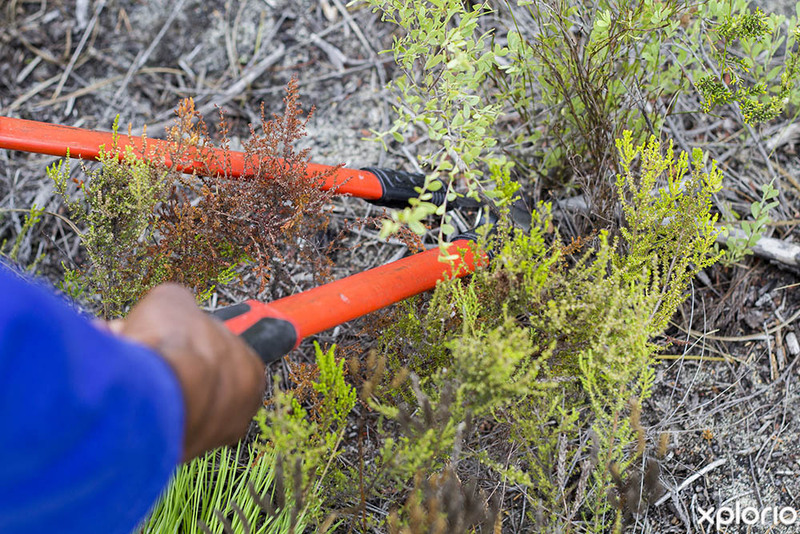 For more information contact Fynbos Pole Depot directly. 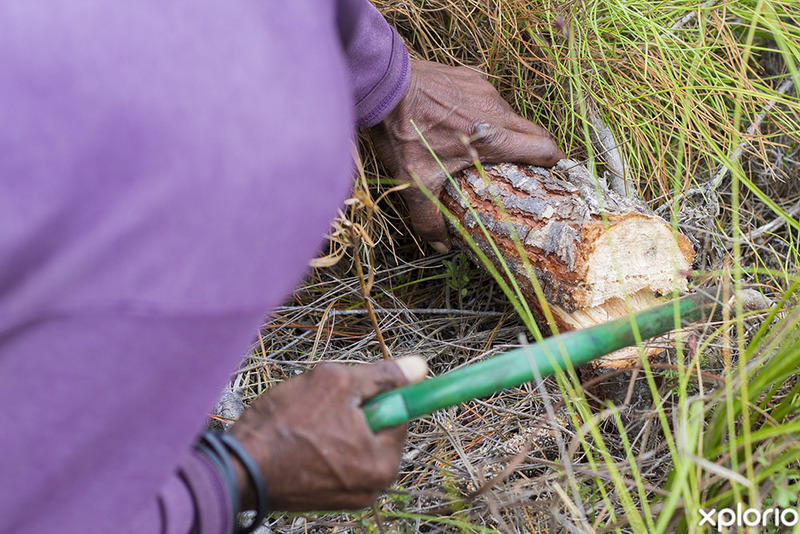 In addition to supplying high-quality timber and potting soil, Fynbos Pole Depot is widely regarded as experts when it comes to clearing alien vegetation. 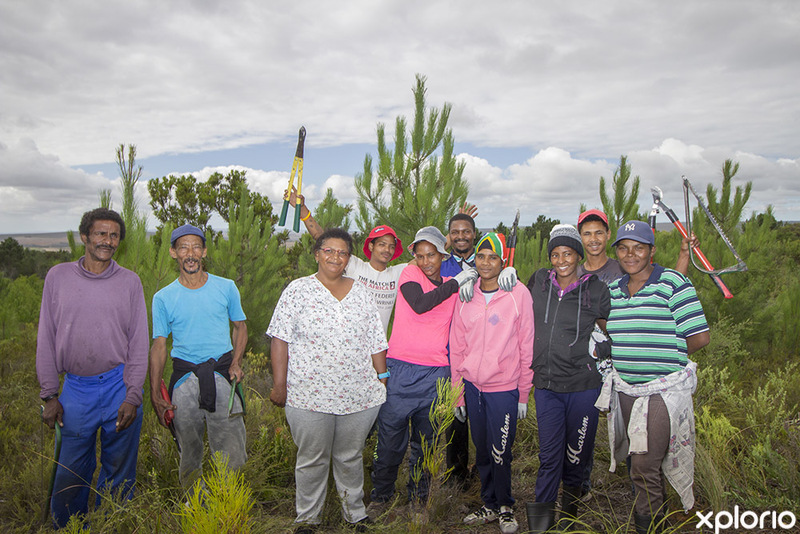 A passionate team of conservationists are ready to walk their clients through the whole clearing process. 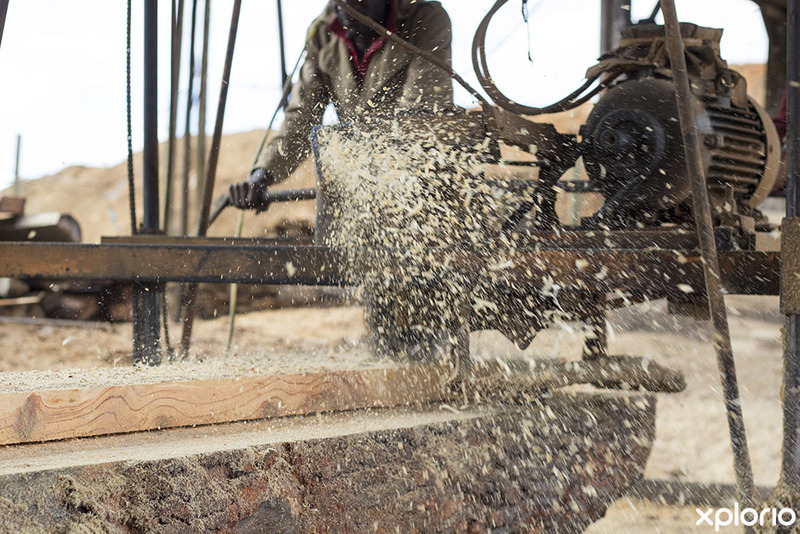 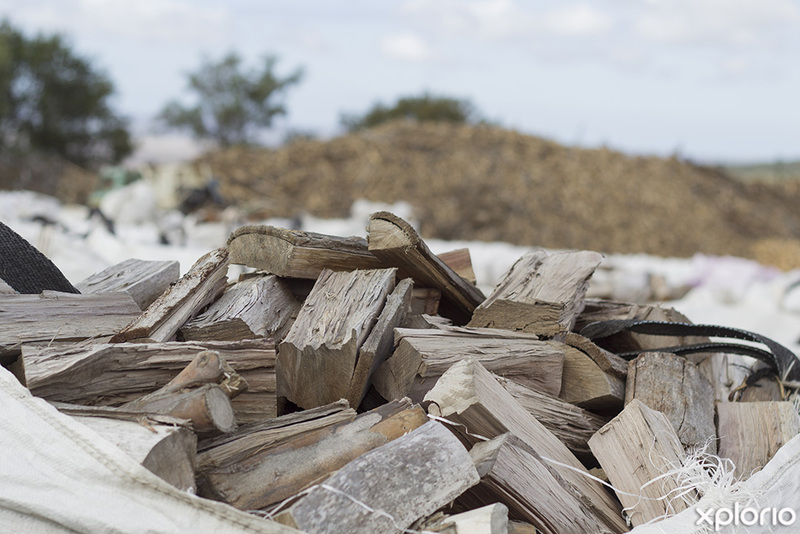 Wherever possible, the company reuses the timber for other products such as soil and firewood. 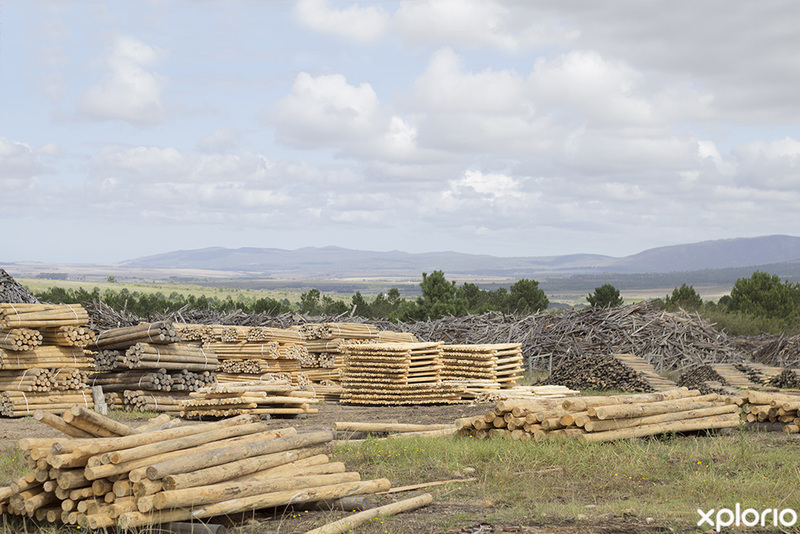 Fynbos Pole Depot delivers its timber products to large businesses in the agricultural industry throughout the Overberg. 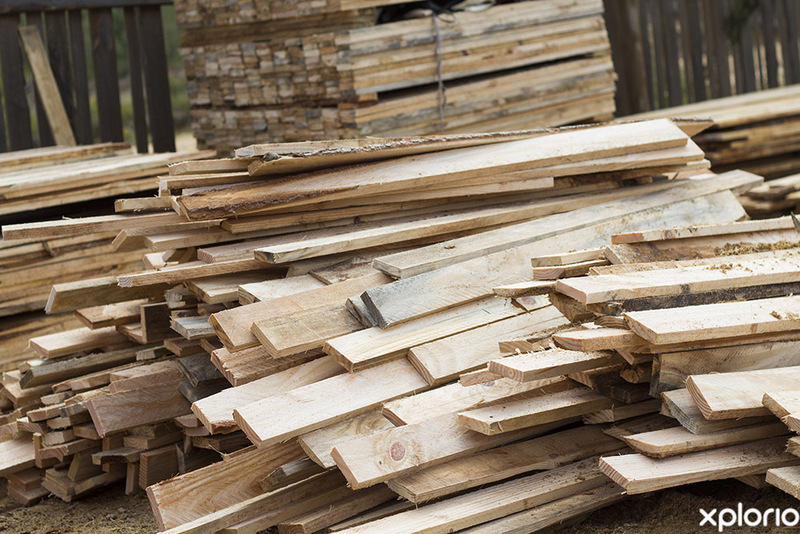 For individuals and smaller businesses, the timber supplier will deliver by prior arrangement. 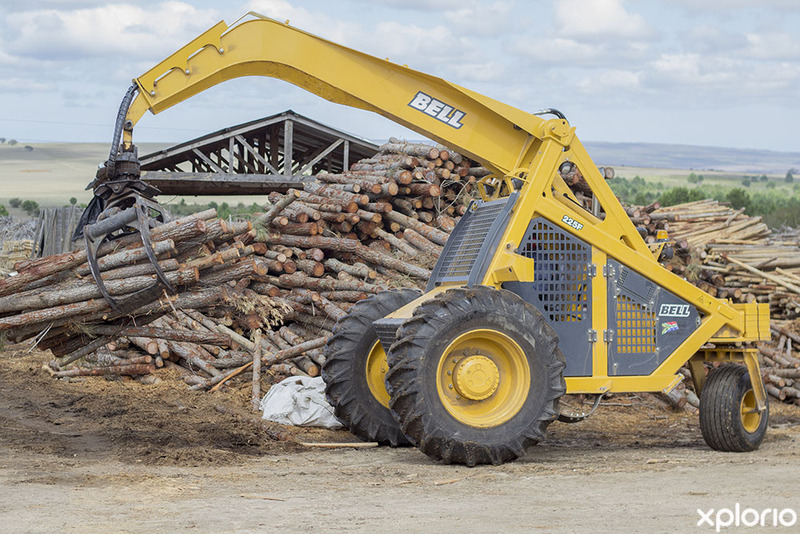 Additionally, the company also delivers firewood. 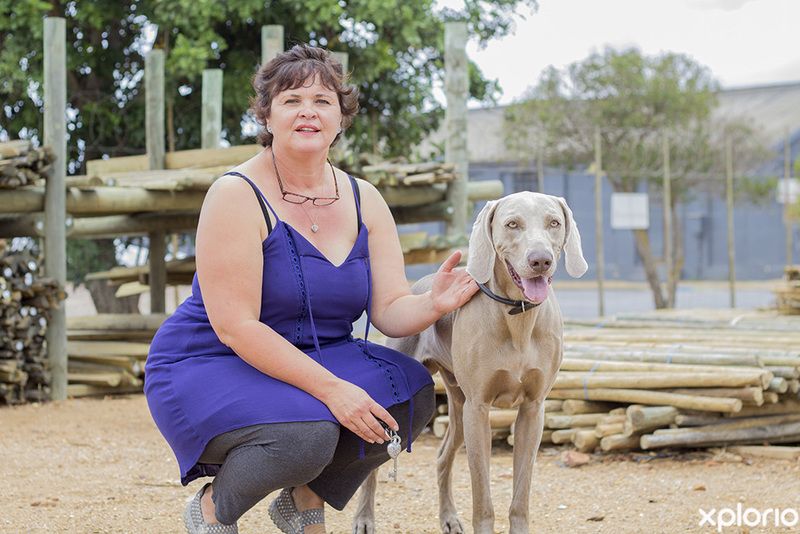 For more details contact Fynbos Pole Depot directly. 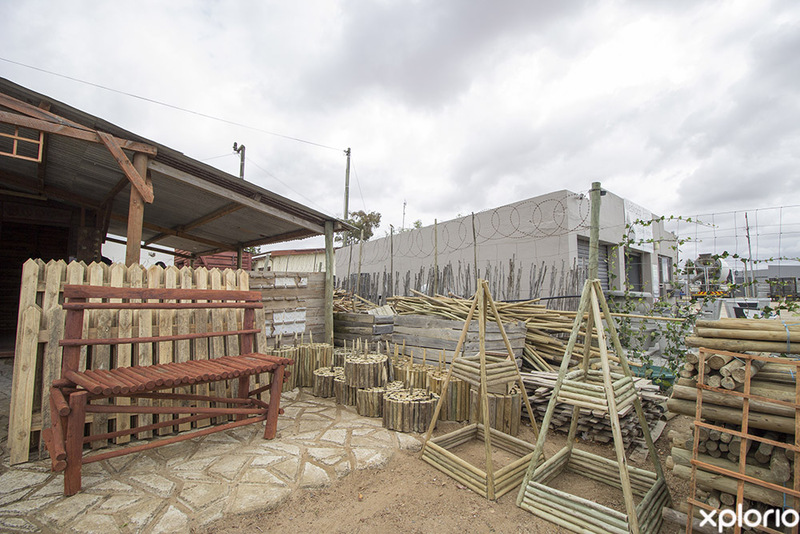 Fynbos Pole Depot offers a wide range of products.